NOTE: Some of these are in a different time zone, so may post later in the day. I’d like to invite you to stop in at each one and enter the drawing for the $50 Amazon Gift Card. When you leave a comment on the tour stop blog, you receive nine extra entries! Wow, that’s generous. Not only do you have a chance to win the gift card, but you’ll find a recipe for the yummy pie Amy and Matt enjoy at Gert’s Diner, en route to Perry’s Landing. Gert’s Diner may be make-believe, but the pie is real—one of my favorite old-fashioned recipes. 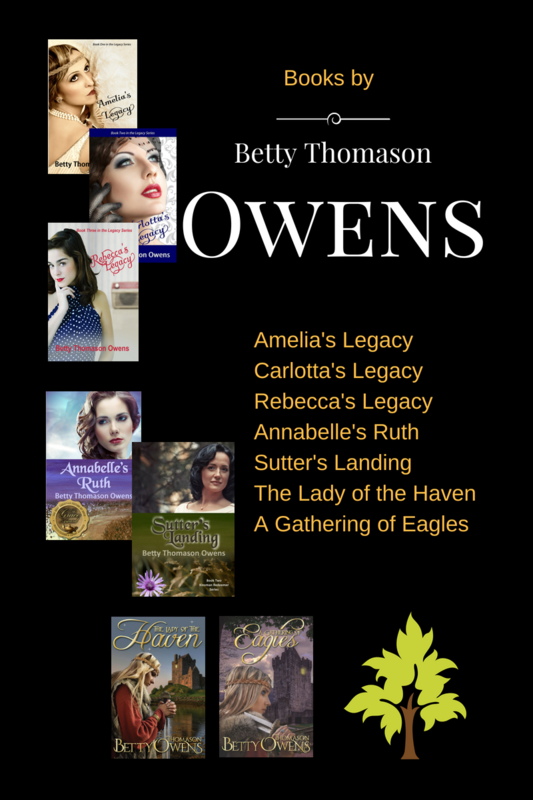 Have you read Rebecca’s Legacy? Please consider leaving a book review at Amazon and/or Goodreads. Reviews are like gold to writers. There’s no better way to express your appreciation. And it doesn’t have to be long or beautifully written. “This is a wonderful story,” is a perfect review, especially with lots of those yellow stars. Lol. And if you haven’t read the book yet, the price has been lowered on the Kindle version for a limited time. Click the lovely meme below for more information! In closing—may your day be blessed, and may you be a blessing wherever you go! 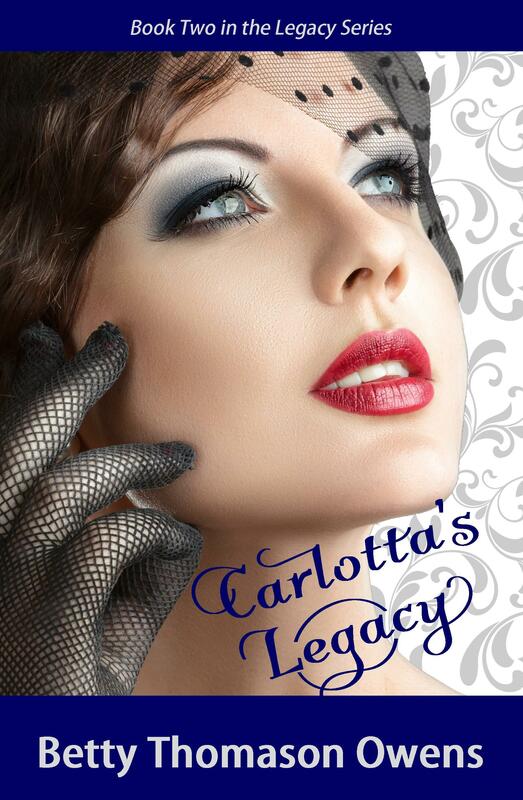 This is release week for me, as the final book in the Legacy series, Rebecca’s Legacy launched. Rebecca Lewis stared at the angry crowd gathered outside the bank where she’d worked as a secretary for only six weeks. It was Monday morning, almost one week after Black Tuesday. What was she to do? Dare she cross the street, try to maneuver through that mob? While she struggled to decide, her gaze fell on a familiar face behind the wheel of a brown Model A sedan—Robert Emerson, her best friend’s husband. She waved to gain his attention then ran toward the car when he halted. She slid onto the seat next to him and closed the door as something hard hit the window. Robert mashed the gas pedal and sped away. With a quick look in his direction, she braced herself with a hand to the dash as he made a hard left. She smiled at him as he exited the sedan and walked around the car. She knew to stay put. Ever the gentleman. Nancy was one lucky lady. Of course, she would call it blessed. Rebecca fiddled with the ring on her finger, hidden beneath her gloves. Had she made the right decision? Caught up in her thoughts, she jumped when Robert opened the door. Rebecca Lewis is a reluctant bride-to-be. Marrying Riccardo Alverá, a young Italian count, may seem like a dream come true on the surface, but churning underneath is nothing but trouble, questions, and doubt. Especially since the marriage means leaving the only home she’s ever known, possibly for the rest of her life. The death of her globe-trotting father cements her fate, however. She and her mother have no choice but to set sail for Italy and the virtual stranger who awaits her. The beauty and tranquility of the Alverá estate fails to ease Rebecca’s heart as political unrest shakes the core of Italian society and despair entwines itself around her heart. Will marrying an Italian count bring Rebecca the love she’s dreamed of, or doom her to relive her past mistakes? 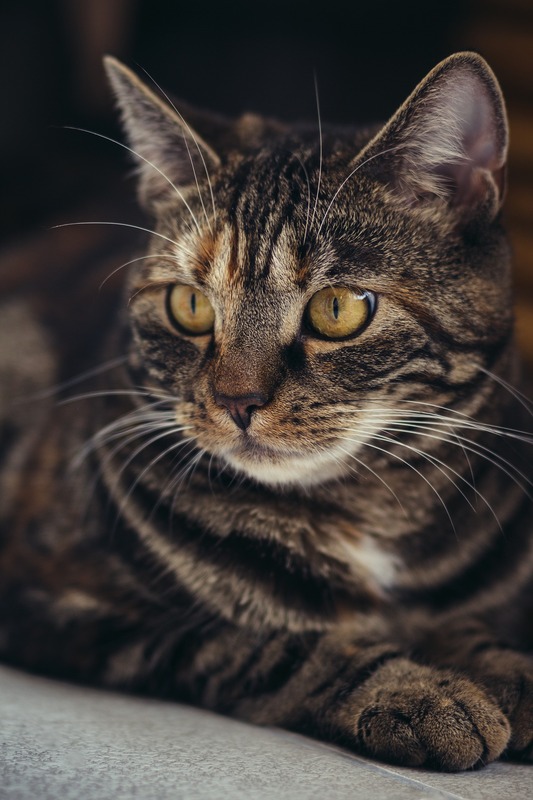 Hello, Thursday Morning readers! I don’t need coffee this morning, I’m so excited! Wait, what am I saying? Of course, I need coffee! Confession: It’s been difficult for me to concentrate on writing the final book in the Kinsman Redeemer series, because of the mounting excitement over the release of Rebecca’s Legacy. I’m even having trouble sleeping, I’m so hyped! Early on Tuesday morning, August 7, you’ll be able to download the Kindle version of Rebecca’s Legacy for only 99¢ —ONE DAY ONLY—and on that day, you can also download Amelia’s Legacy, the first book in the series, absolutely FREE. I want to make a big splash on that day, so I’m going to need your help. Please consider downloading these two e-books! And help me spread the word by sharing this news on your social media. Text the news to your sister, best friend, distant cousin. Let everyone know. If you don’t want the book yourself, order it as a gift for someone. All you need is their email address. What’s in it for you? A good book to read, I hope! This book was so much fun to write, and the early reviews are really encouraging, so I have no problem asking you to buy it for about a dollar. I’m not making a ton of money off a 99¢ download, and I make nothing on the free books. But, you can help me do something I’ve never done—break into the best-seller category!! Need a reminder on release day? 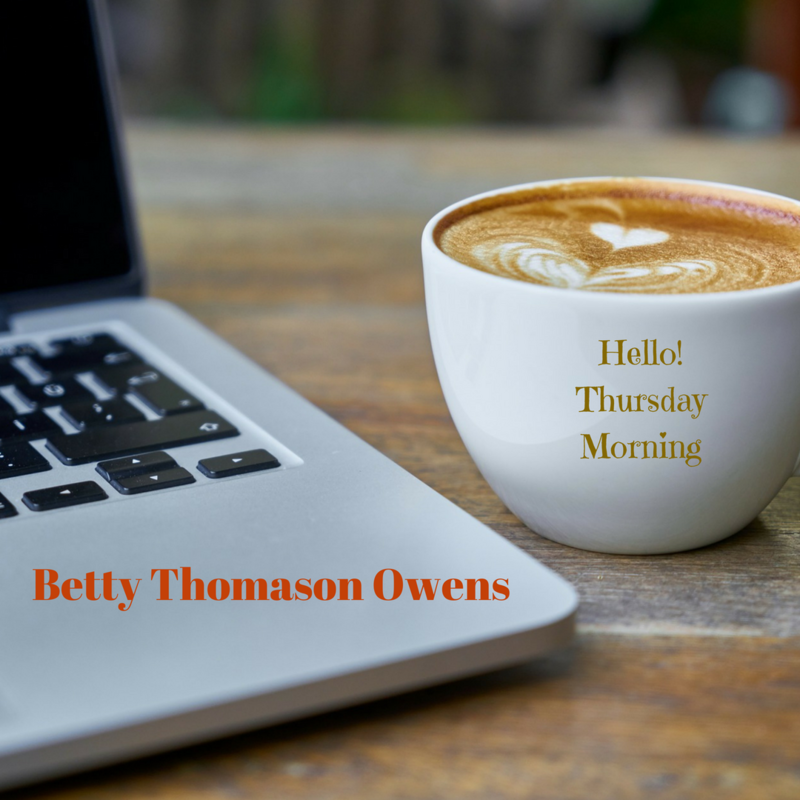 I’ll have a special Tuesday edition of Hello, Thursday Morning, so if you receive my blogs via email, you should see it. You can also sign up for my newsletter—click the black Newsletter Sign Up in the sidebar—or you can click this link: Betty’s Newsletter Sign Up. All new sign ups also receive a brand new novella, Lake Frigid Aire. NOTE: After the release of Rebecca’s Legacy, you’ll only hear from me via newsletter three or four times a year, and you can unsubscribe at any time. This novella is a bit of a departure for me. It’s a quirky suspense story. I can’t tell you much about it without giving too much away! My wonderful publisher did a beautiful job designing the cover. Thanks so much, Marji Laine Clubine of Write Integrity Press. So, sign up for the newsletter to get your free copy. 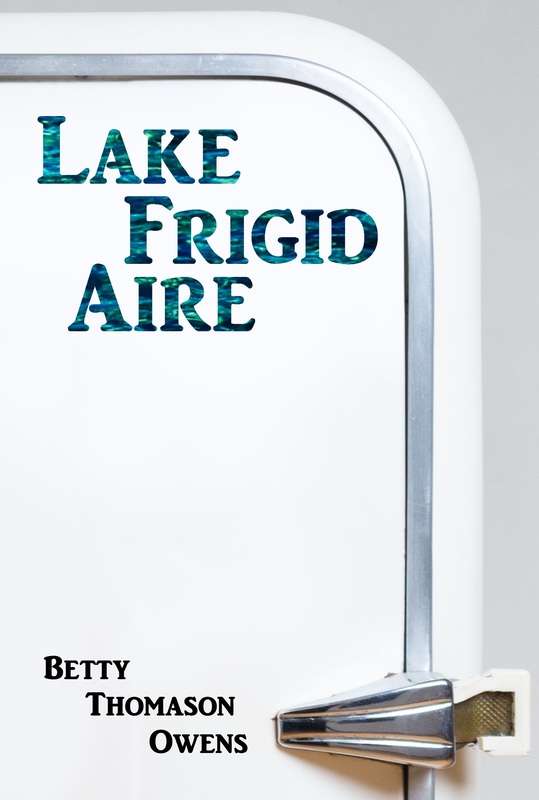 Lake Frigid Aire will be available later for only 99¢ . What’s the story about? It’s set in a fictional area near Russellville, Georgia, there’s a lake involved (also fictional), and a bunch of quirky characters you’ll love. At just under ten thousand words, it’s a quick read. Here are a few other places you’ll find me and probably way too many reminders of the release: Join me on my Facebook author page, Twitter, Goodreads, Pinterest, Instagram, Amazon Author Page. If you’re on Goodreads, please consider adding my books to your TBR (To Be Read) list. Now, for some really important news! Cathy Biggerstaff won the Legacy Series! She’ll receive all 3 books (print version). Congratulations, Cathy! She is a subscriber to my newsletter, and entered the drawing to win last month’s prize. 1. 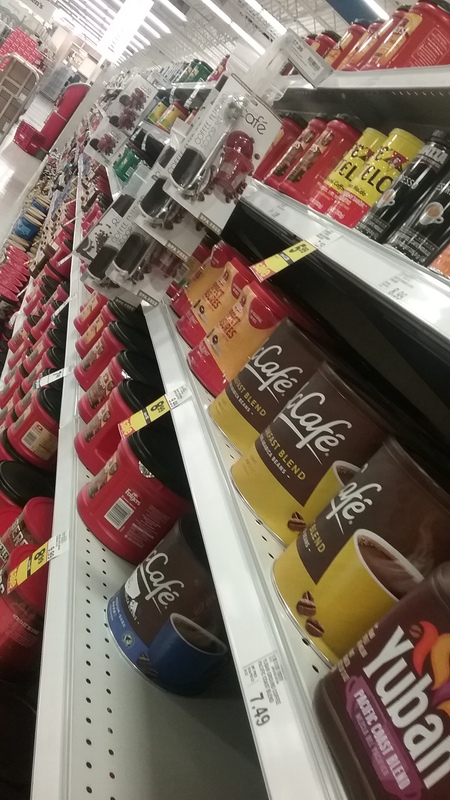 Make sure you have plenty of coffee on hand. That might show up as #1 on my list, but what would you place there? For the writer, preparing for a book release can be a little like getting ready for a birth. I had my hospital-bound suitcase packed a month ahead of time. I had a checklist, to make sure I was ready to go. I still wasn’t ready to go when the time came. You also need to make sure home is ready to receive the new addition. The nursery is ready and well-stocked. So, how does that compare with a book release? Well, I’ve packed my suitcase with all the essentials: blog posts and short articles, tweets, and Facebook posts, memes, and possibly a video clip, if I can get around to it. I have a few lovely, embroidered linen book marks to give away. They’re similar to the handkerchiefs used by Nancy and Amy Emerson. No reason for this photo. Just liked it. I’m working on a few other giveaway items. I once won a $100 gift card and a beautiful scarf and earrings from a book release, along with an autographed book, of course. Amazing! I loved the book, so left a positive review in all the right places. Back to business! Early communication with your team, if you have one is vital. A team can be made up of friends and family who are willing to share your posts about the release. Release Day can be crazy busy, so you want to have as much as possible done ahead of time. You’ll also want to be ready and available to respond to comments and questions on those blog posts and updates. If you are planning a blog tour, you’ll need to keep an eye on those, so you can respond in a timely fashion to all the comments (speaking positive words over future blog posts!). Hopefully, release day is only the beginning as readers enjoy the work of your hands (and heart). That’s kind of like having someone visit to see the baby. They “ooo” and “ahh” over the infant. They want to cuddle and kiss the baby. When it’s a book we’re talking about, we hope our readers love it so much, they’ll leave a positive review on Amazon, or Goodreads, or even just talk about it on social media. Word of mouth sells books. If you enjoy reading books by a certain author, your positive words in the right places help more than you may realize. So, if you love the idea of helping a beloved author, but stumble at the thought of writing an actual review, all you have to do is tell your friends how much you enjoyed the book. Watch for more exciting release news and a giveaway or two! [CLICK TO TWEET] Word of mouth sells books. If you enjoy reading books by a certain author, your positive words in the right places help more than you may realize. 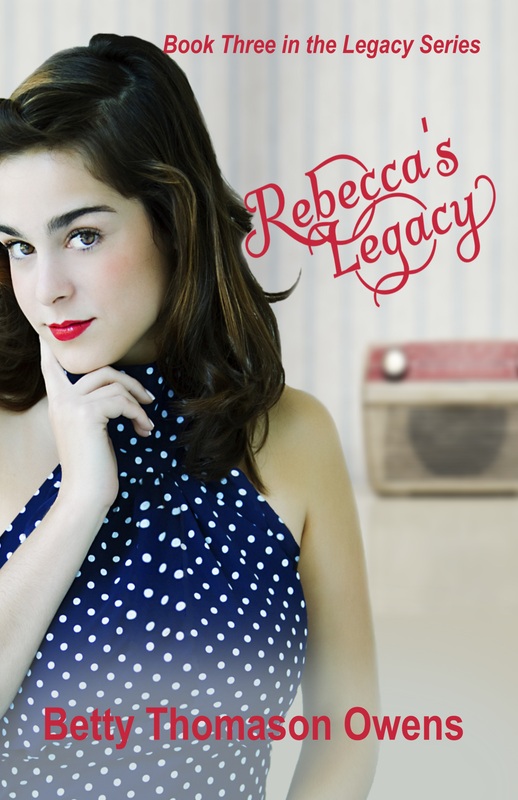 NEXT WEEK: An interview with one of the main characters in Rebecca’s Legacy!